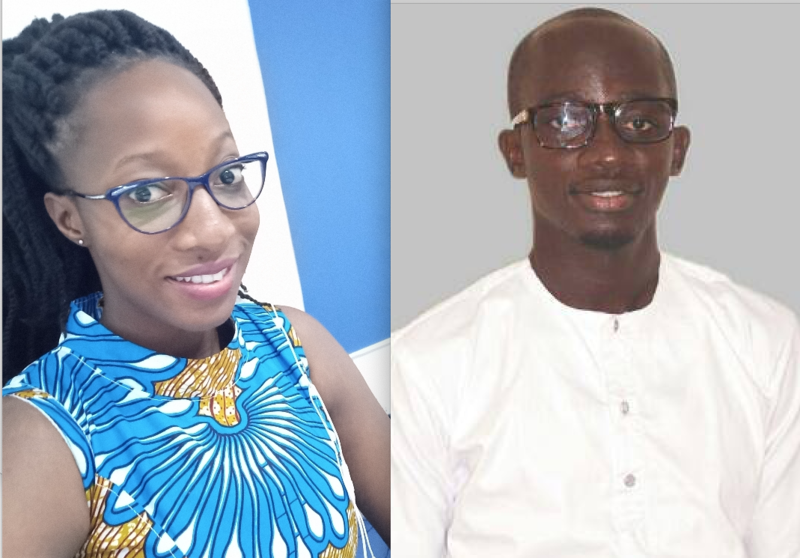 Miss Nutifafa Esther Senanu from Kwame Nkrumah University of Science and Technology, Kumasi, Ghana; and Mr Ebenezer Zaabaar from University of Cape Coast, Cape Coast, Ghana. The Frans Oosterhof Travel Grant is made available by The Optical Foundation and is awarded to talented Ghanaian level 500 Optometry students to attend one of the major international Optometry conferences. This is the first time two travel grants have been awarded simultaneously: one for a top performing male and another to a top performing female optometry student. The two travel grants were made possible by two organisations: CooperVision UK providing support for return airfares, transport in the UK, hotel accommodation and a Gala Dinner at the conference; and the British Contact Lens Association (BCLA) waiving the attendance fees for the winning students at the clinical conference in Manchester. A total of 20 applications were received from 8 female and 12 male students. Applications were judged by The Optical Foundation Advisory Committee, consisting of Professor Eric Papas, Dr Fayiz Mahgoub, Dr Ayeswarya Ravikumar, Bianca van Leeuwen and Dr Thomas Stokkermans. The selection criteria included academic record, work/research experience, leadership potential and evidence of volunteering in the community.